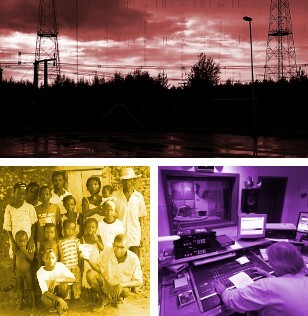 The HFCC has joined UNESCO as a partner for the celebration of the World Radio Day. Our contribution to the celebrations has tried to highlight some unique features of international broadcasting delivery including shortwave radio. There are also distinct humanitarian aspects of this part of the media that can reach across the digital divide to the marginalised societies, help in distance education, and even save lives as a communication and information tool in disaster relief and emergency situations.